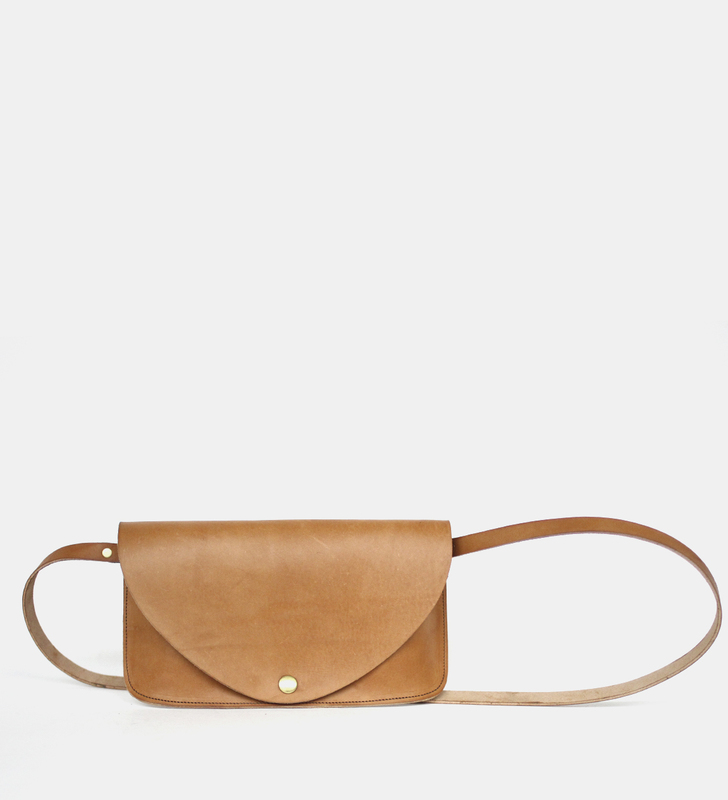 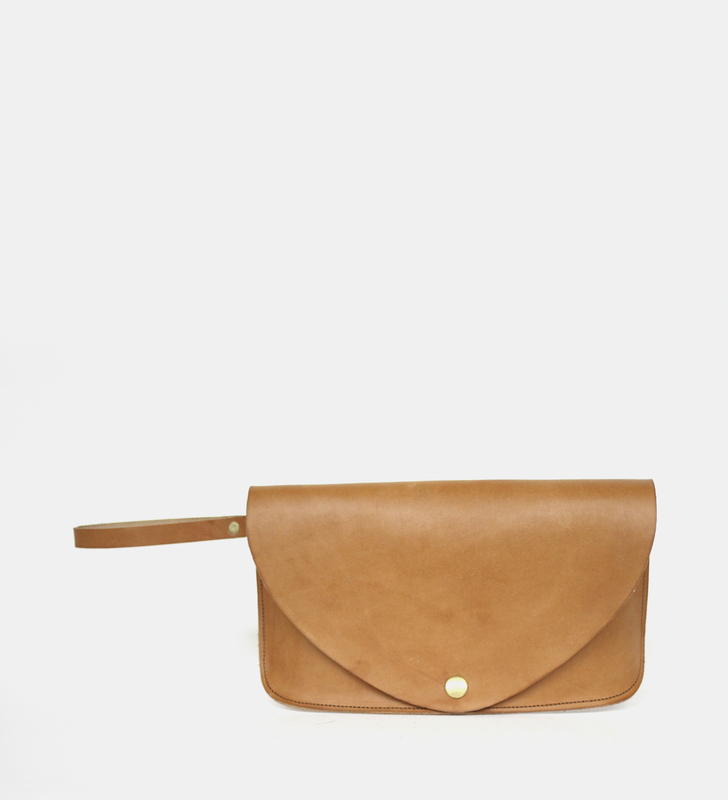 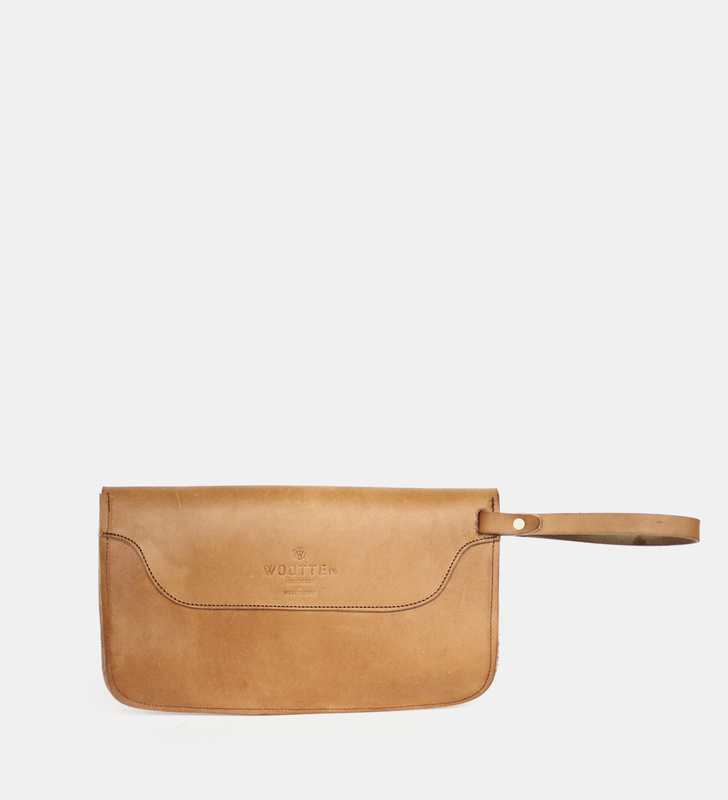 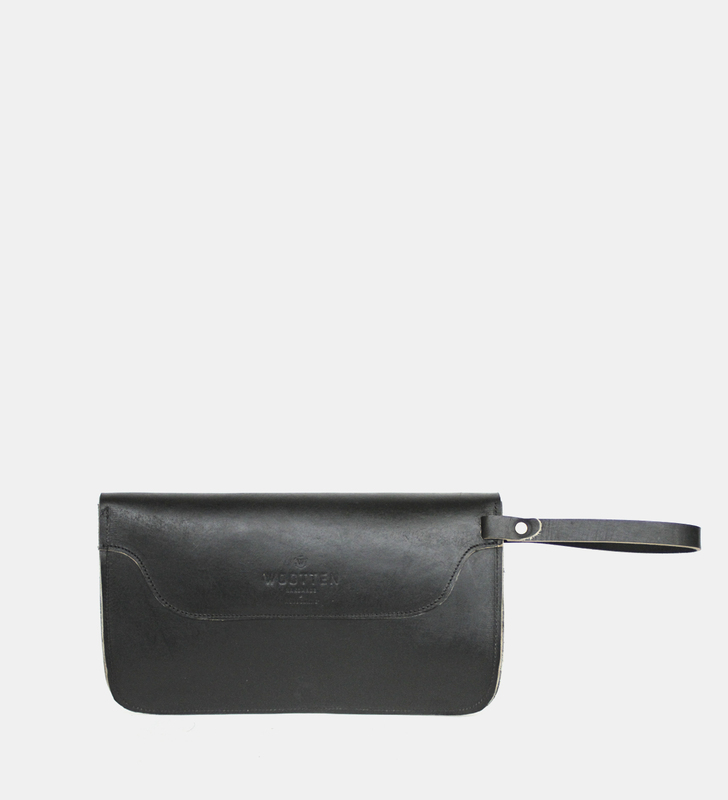 A classic vegtan ladies clutch. 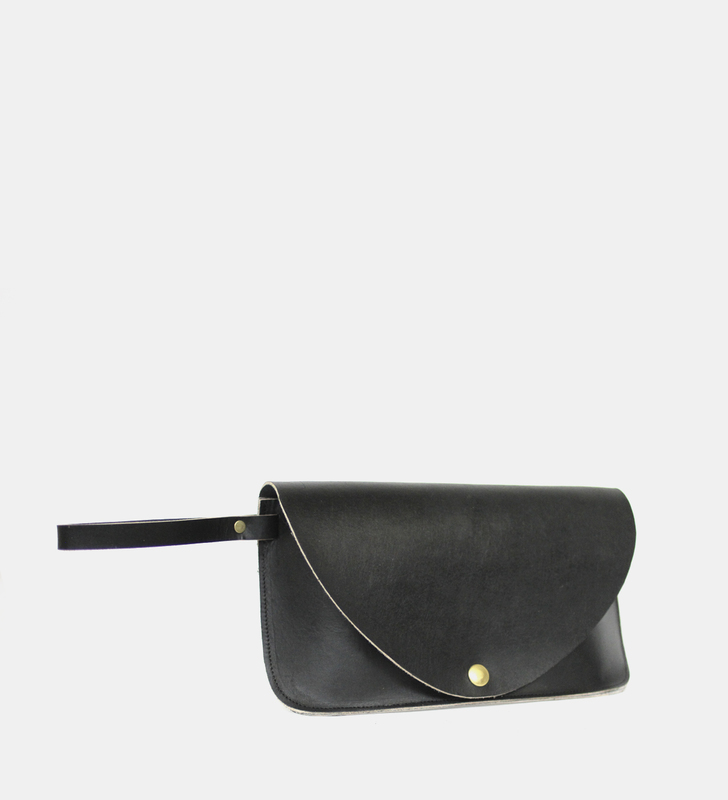 Minimal hardware for sleek simplicity. 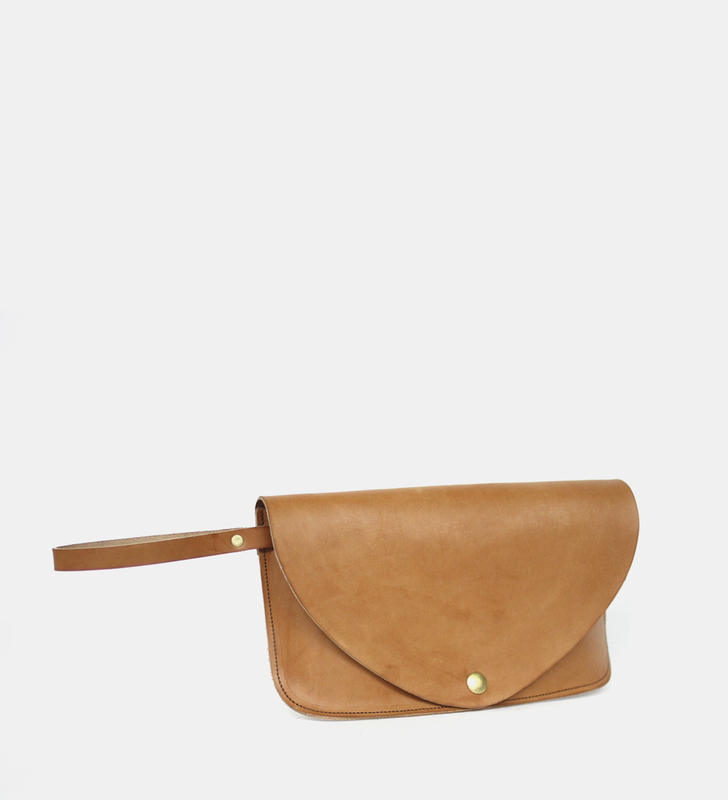 Features a small back pocket with a main gusset. 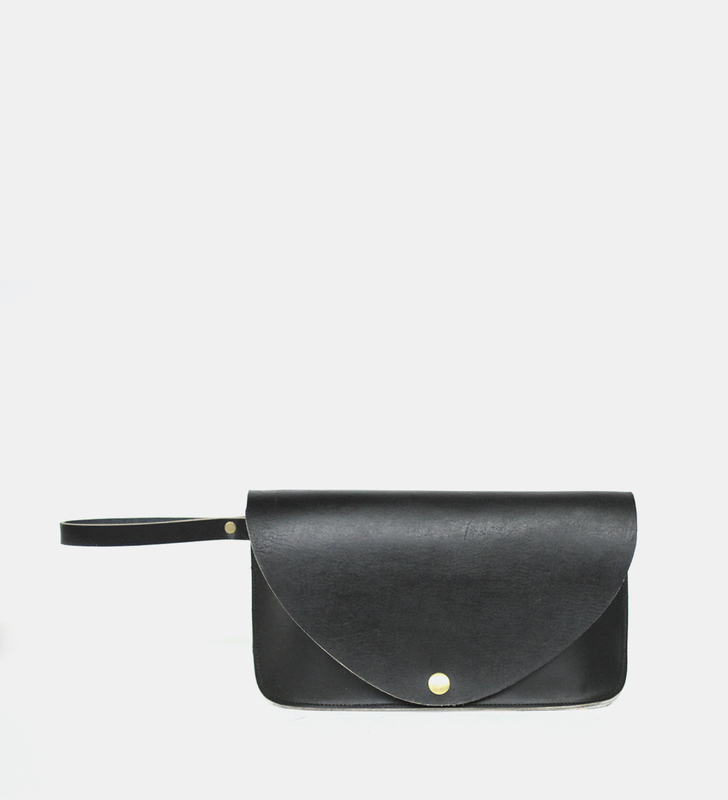 There is the option to have the ladies clutch with the standard wrist strap or to have a shoulder strap (+$20). 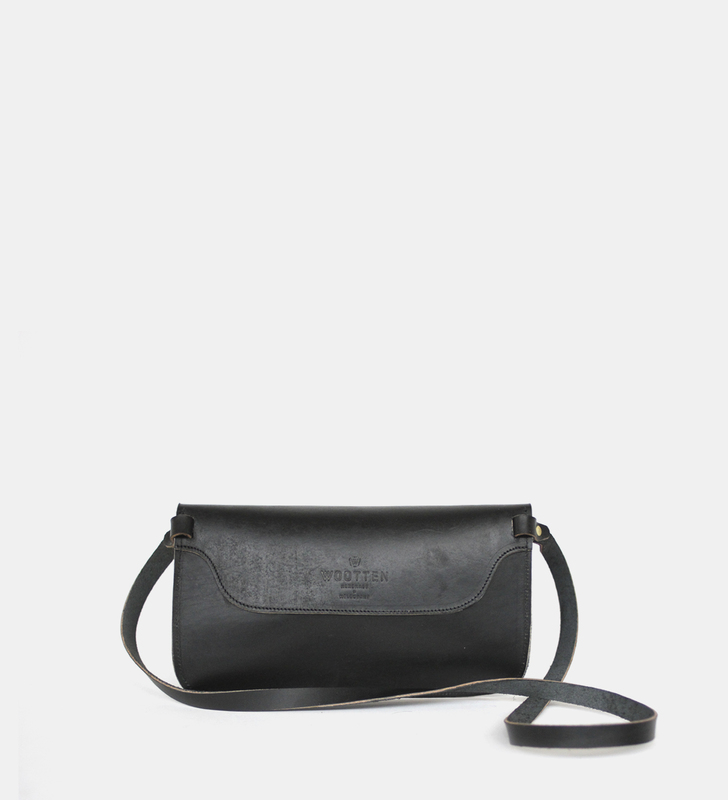 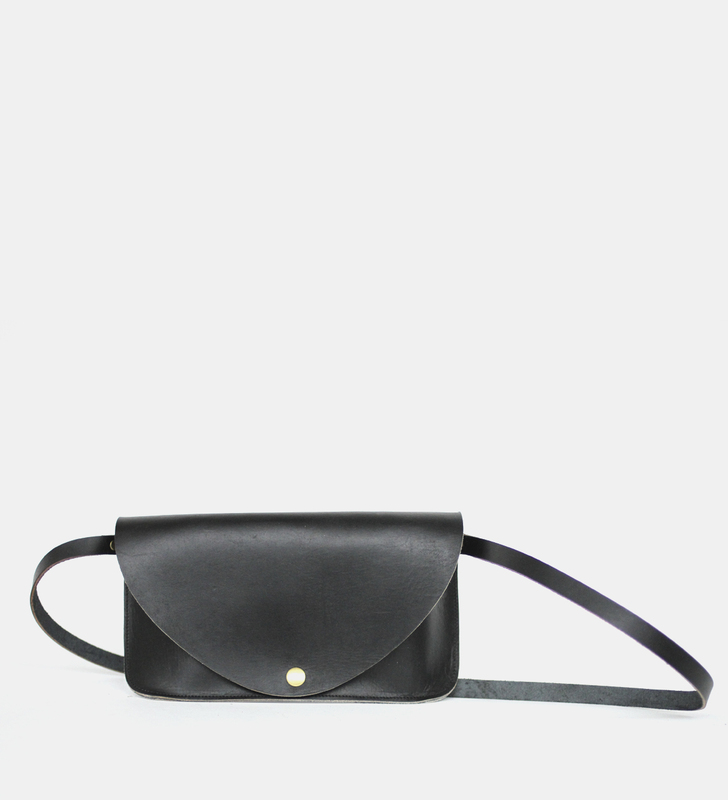 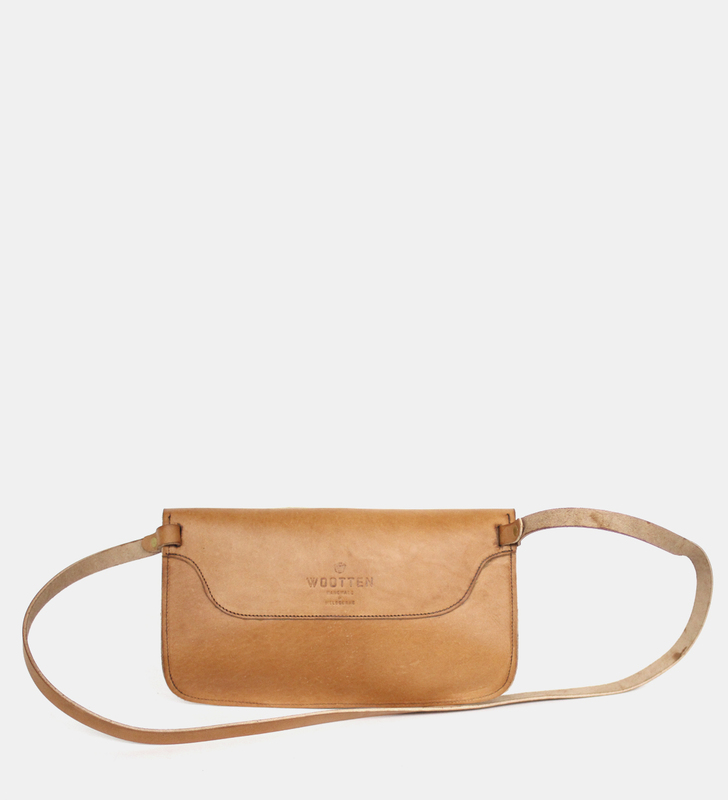 Shoulder strap length is approximately 108cm with a drop length (top of strap to top of bag when worn) of approximately 46cm.